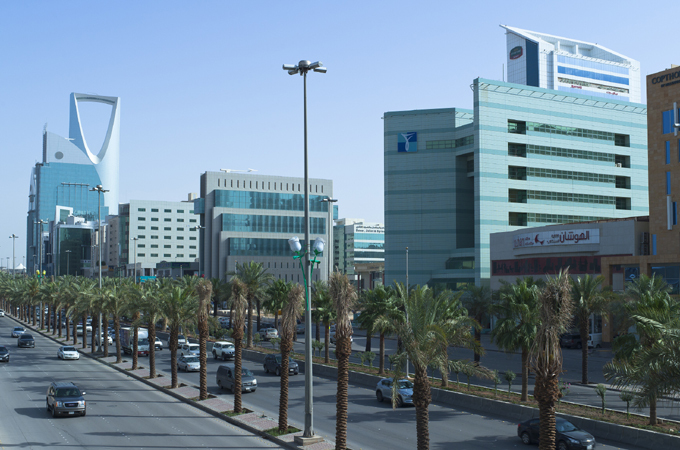 Saudi Arabia has approved an allocation of SR11.5 billion ($3.07 billion) to support enterprises committed to indigenisation. The allocation is aimed at reimbursing firms the fees for expatriate work permits. The order authorised the Ministry of Labor and Social Development to launch the consolidated bill initiative, in collaboration with the Private Sector Stimulation Office. The initiative states that enterprises coming under the ranges of Platinum, A-Green, B-Green or C-Green for 12 months, shall be refunded the collected fees, if it has been already and if not paid, it shall be exempted for 2018. Minister of Commerce and Investment and president of the Supervisory Committee for the Private Sector Stimulation Plan, Dr Majid bin Abdullah Al-Qassabi said the move will be a catalyst to empower the private sector and an appreciation of its role in the development process. said the step would stimulate growth and expansion of the economy, through job creation for more Saudi youth. The initiative includes an incentive grace period for enterprises, in the red and yellow ranges, to move to higher ranges through raising their average indigenisation rates, within 12-month, to take advantage of the lucrative initiative's support. Allocating the sum of SR11.5 billion is a part of an already earmarked SR200 billion to boost the private sector stimulus plan, as a direct incentive to its enterprises, which includes refunding or exemption of payment for differentials of the work permits.